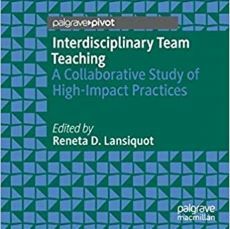 Interdisciplinary in nature, my books intersect with high-impact pedagogical practices. 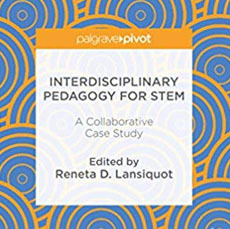 This scholarship highlights how students embrace multiple perspectives to examine enduring questions, problems, and topics too complex or too broad for a single discipline or field to encompass adequately. 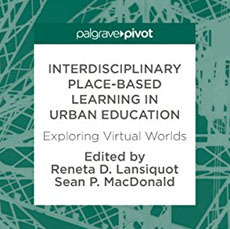 In addition, this scholarship outlines how students negotiate their social landscape, which promotes active learning in virtual worlds and features the concept of interdisciplinary virtual place-based learning, elucidating the efficacy of game-based learning. In approaching problems that they recognize as meaningful, students take ownership of their learning, building self-awareness. 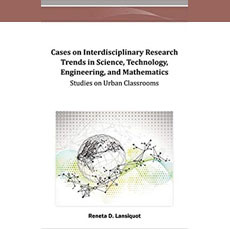 My scholarly books offer practical, real world examples of how to successfully integrate a curriculum. 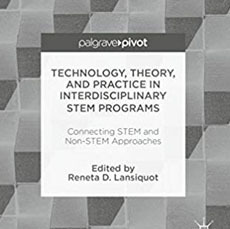 American Society for Engineering Education Annual Conference, New Orleans, Louisiana Frontiers in Education Conference, Madrid, Spain Federal Consortium for Virtual Worlds, Washington, D.C.
To get in touch, write to contact@reneta.com. Copyright © 2019 Reneta.com. All rights reserved.